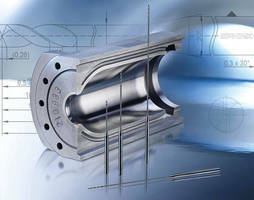 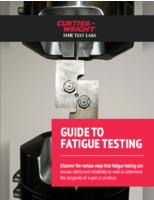 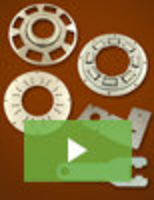 Insert Drills offer optimized clamping system, cutting material. 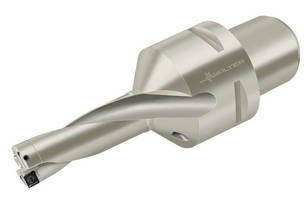 Micro Drill accelerates starter hole creation in wire EDM. 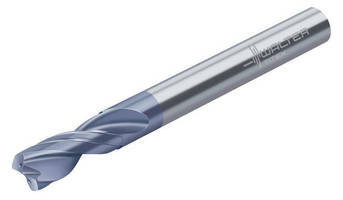 Solid Carbide Pilot Drill enhances deep hole productivity. 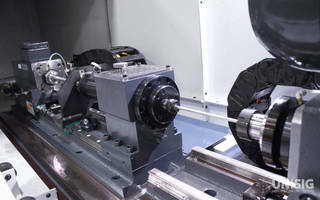 Rig-Mounted Core Drill offers multi-speed operation. 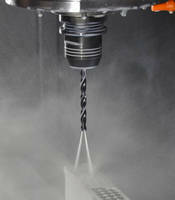 Solid Carbide Drill overcomes deep-hole drilling problems. 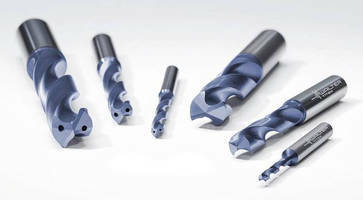 Solid Carbide Drill addresses small lot production needs.